Not everyone has the privilege of eating healthy food. Many Filipino children and their families, access to nutritious meals is a constant struggle. Satisfying hunger is one thing; ensuring that the food is nourishing is another challenge altogether. This nutrition gap can lead to deficiencies that deprive a growing child’s body of proper nutrients needed for growth and brain development. Data from UNICEF reveals that two of the main micronutrient deficiencies are iron and iodine. Iodine is vital for normal growth and tissue development. Lack of iodine can contribute to brain damage that is otherwise preventable. It is most devastating during fetal development and the first few years of a child’s life. 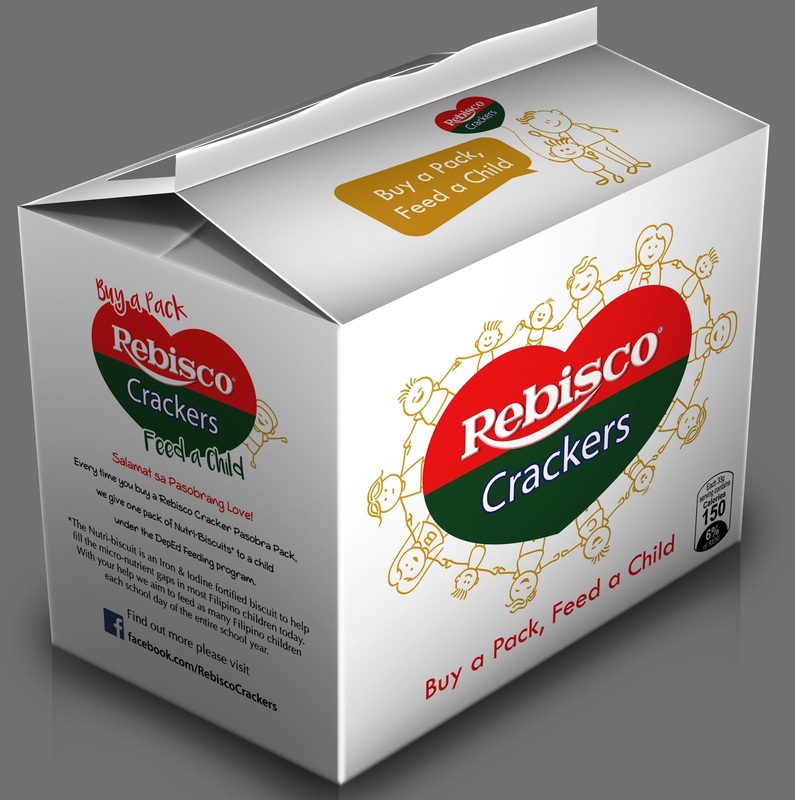 Local snack manufacturer Rebisco recognizes this need and is pitching in to help make a difference in the lives of young Filipinos. lifesaver ko ang crackers. 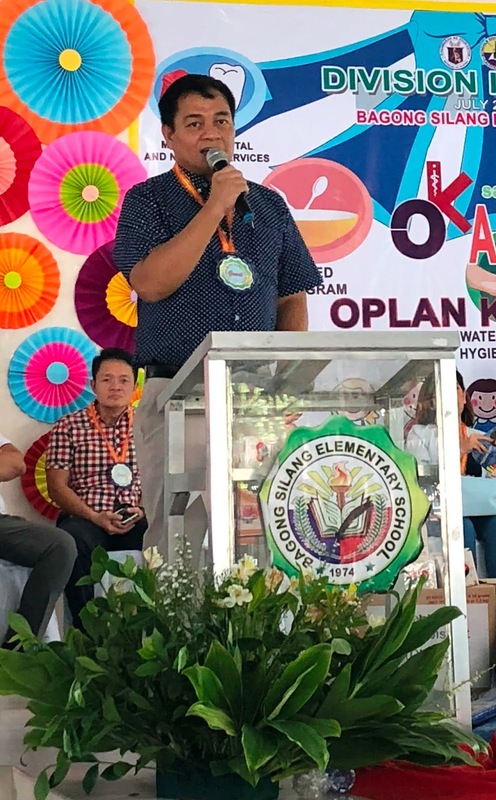 di kse ako usually nakakakain ng almusal pag may event kaya nagbabaon ako ng crackers sa bag. tapos pag feel ko din mag diet, crackers lang snacks ko. 5 decades�� Wow! What i like bout this program is their goal to share and help wd every purchase para namn sa nutribiscuits.It is saddened that getting healthy is a struggle to some�� there are less fortunate while there are people wasting food. 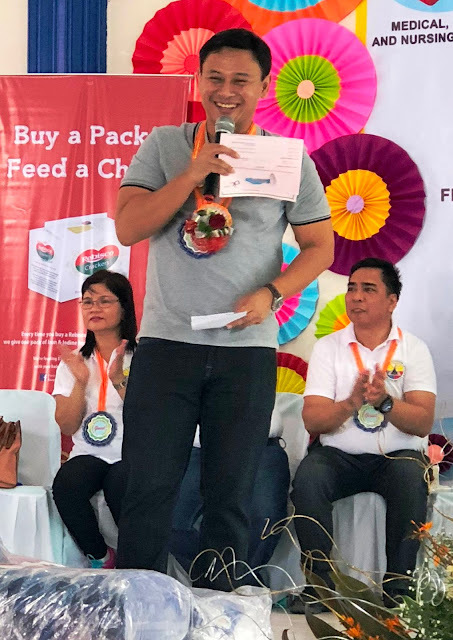 Glad there are companies like them who extends hand to those who are in need of this because nutrients are rwally important for the body. We too are buying pasobra pack kasi mas bet namin may pasobra at pambaon narin sa ofc at school , nakatulong pa kmi.